We all know that humanity has a big problem with the greed and obsession with money and power. And it is that some of us have this obsession taken to the extreme and these people are ready to do anything to achieve their goal. And I am not taking here about killing one or 2 persons ( activists ) who gain the popularity and are threat to the government and the elite hidden behind the curtains but even organizing and provoking the whole world war because this is something which weakens the nations which start to question the current unfair system and then war is a business which gives a very high return to the "investors". Anyway... what is the practical solution in this situation ? The situation is kind of difficult because the elite has all the necessary resources ( money ) and they are very well protected with the official laws and the police and military. And thus demonstrations and revolutions have very little chances to achieve anything because usually we have a situation when the demonstrators have to fight with rocks against the police and army which are equipped with the best hi-tech guns and tanks. But even if the demonstrators succeed in removing the current government, the situation does not improve greatly simply because people don't know how to organize themselves and run the new government. And usually it is only a matter of time when those from old government regain their power. It has happened already so many times in our history and thus it is still difficult to understand why people continue this path instead of thinking about something less violent and more effective. But there is one more important point to realize before we start doing anything with our current government and the elite which abuses the power and manipulates populations for personal gains. And this point is that before we start making any changes out there we must first change the within. Yes... I know that this may be boring to hear all the time some smart asses saying about "change yourself first" but this is how it works. The current system is a co-creation and manifestation of what humanity as a whole has allowed and accepted. It is us who cheat and steal from our friends and/or neighbors. 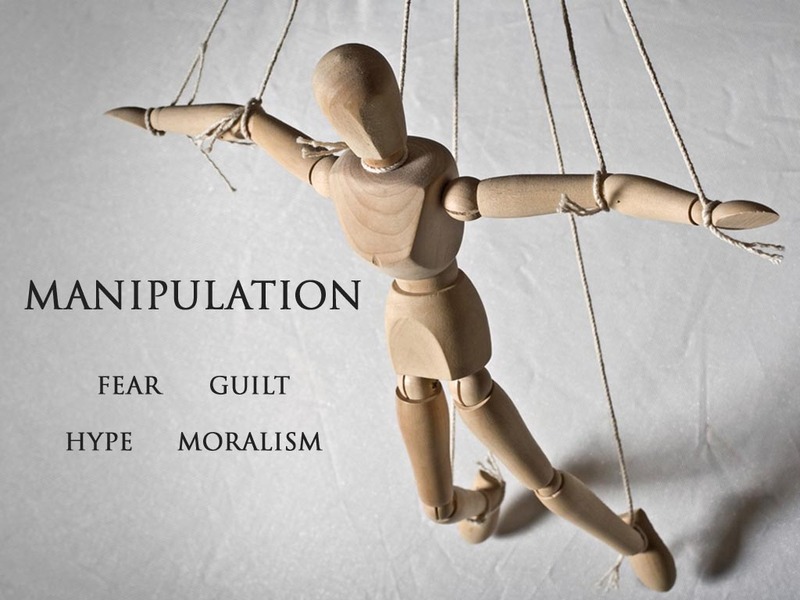 It is us who manipulate our friends, wife, husband, children, colleagues etc. for personal gains. It is us who compromise the quality by "cutting the corners" to save some money and gain more profit for ourselves. And every time we do something like this then we add energy towards the creation of the whole system in which we are living. So you'll see... once we stop giving our energy towards it and start making changes in our personal life then the whole system will start to change automatically. Firstly slow but eventually it will its momentum and the things will go forward easy. That is it. As a matter of fact it is all very simple. Just find the courage to do something you know that you should do. I know that majority of people do something opposite and they continue to abuse and steal but if we continue doing as we do now then nothing will ever change.